This community will create a way for scholars to connect with peers and help keep things such as language fluency, translation, and research skills sharp, as well as answer questions that medievalist scholars may have. Discussion about any and all things medieval in nature is also strongly encouraged and warmly welcomed. 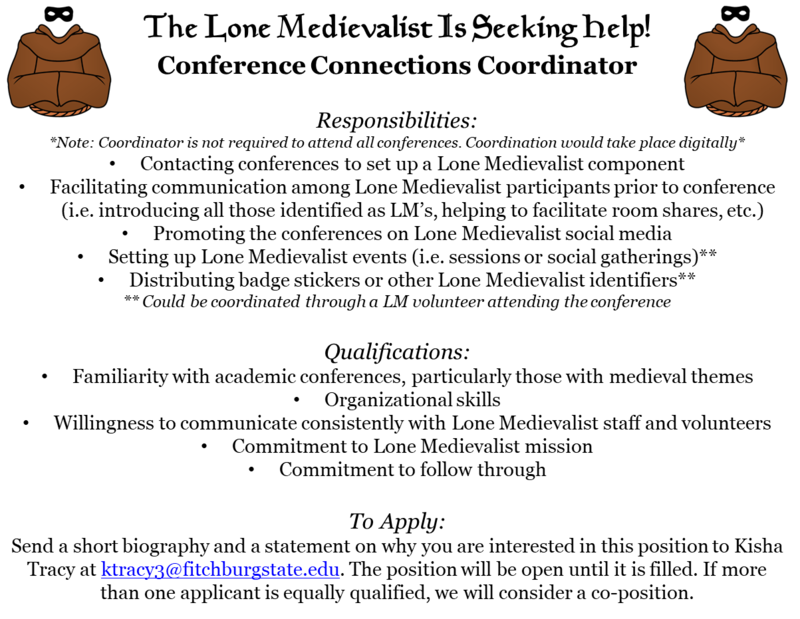 Note: “Lone Medievalist” has a broad definition, which may include but is not limited to: faculty who are the only medievalist in their departments or on their campuses; faculty at branch campuses; contingent or marginalized faculty; graduate students; alt-ac; independent scholars, etc. The purpose of The Lone Medievalist Online website is to cultivate a community where lone medievalists can make connections, share and gather ideas, and engage in the larger collective that is Medieval Studies. It will be a space for conversation, requests for assistance, introductions, entertainment, and education. 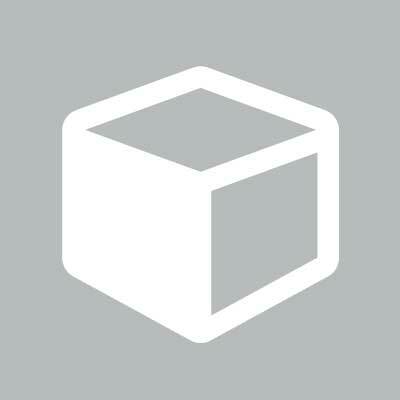 By creating this site, we hope to introduce and include more people into an intricate web comprised of like-minded educators and enthusiasts. We are looking for a Conference Connections Coordinator! Please see the call posted in the files. 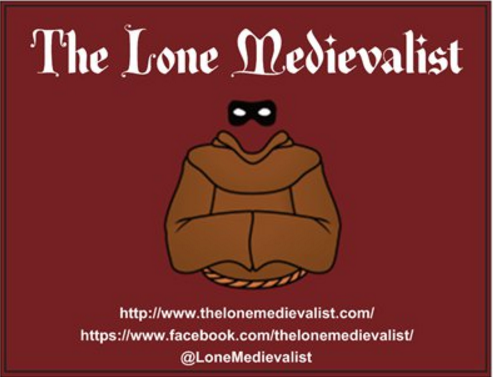 In order to continue to grow and offer more services, the Lone Medievalist is seeking help! The first position we are looking to fill is for Conference Connections Coordinator. This thread is for discussions among authors of Lone Medievalist publications. If you would like to receive feedback as you are writing, we recommend sharing Google Docs. Minutes from Lone Medievalist business meetings. We always need a forum for socializing and miscellaneous! This forum is to discuss our roles as teachers. 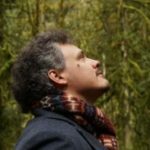 Looking for teaching resources (assignments, activities, syllabi, etc.) or want to contribute yours? Check this out. Lone Medievalists have particular kinds of issues. This forum is to discuss, vent, get feedback, etc. Happy to report that the Lone Medievalist-sponsored panel at SEMA 2017 (Nov 16-18 in Charleston, SC) has been accepted! Thank you to the LM SEMA point person, Mary Valante! Have an idea for us? Share it here! The Lone Medievalist sponsors sessions at the International Congress and other conferences each year.